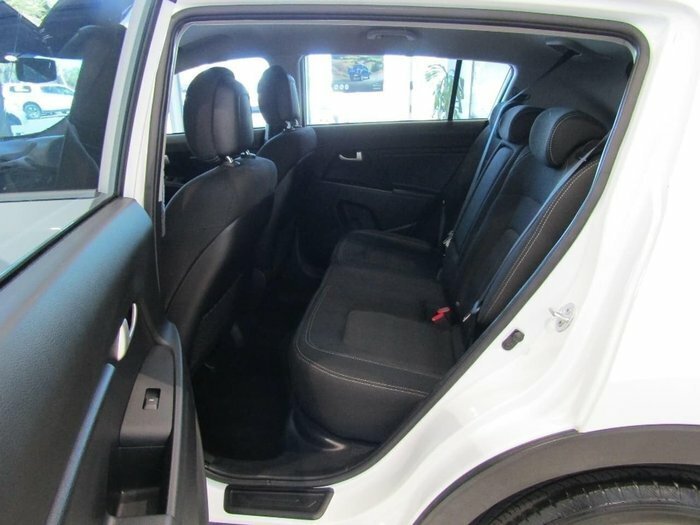 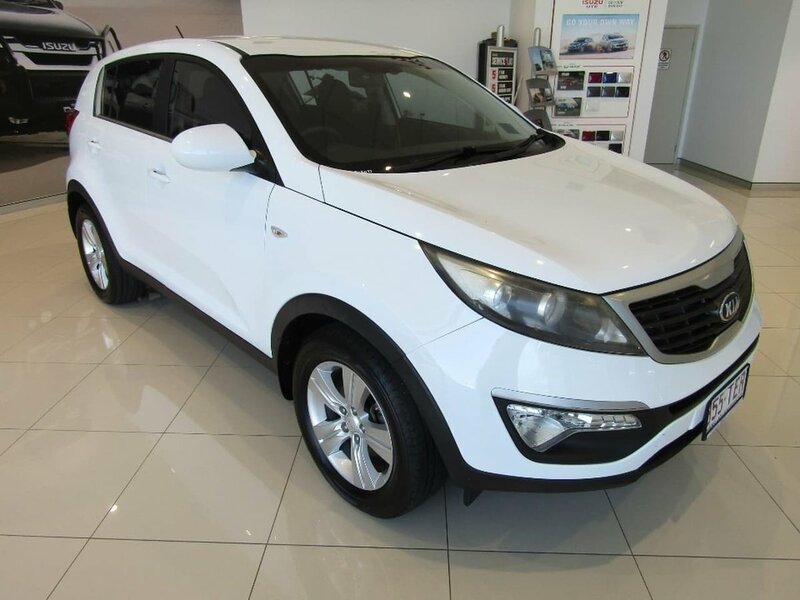 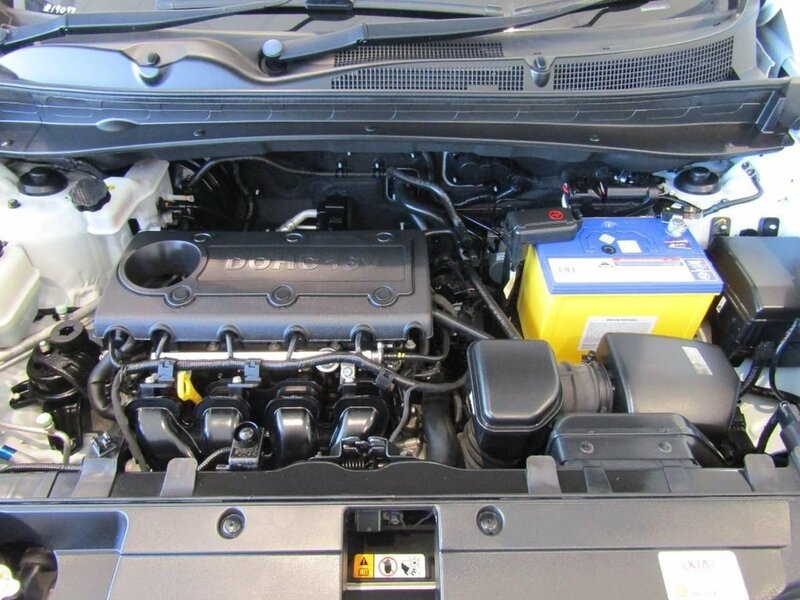 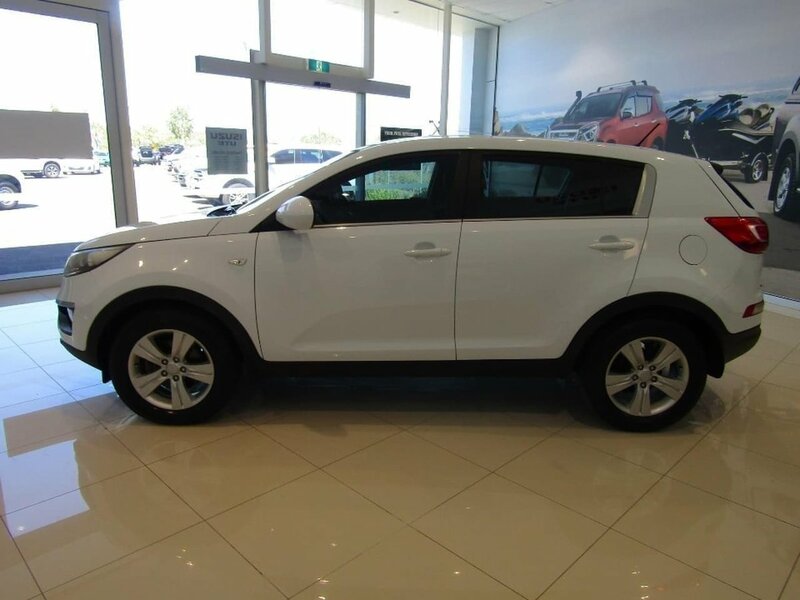 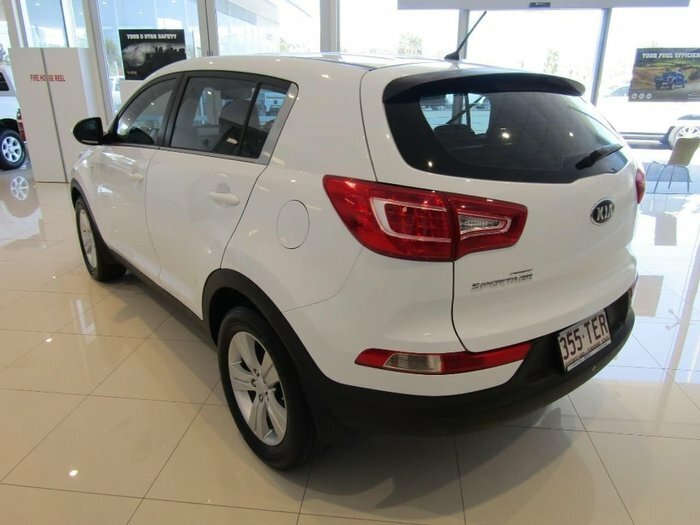 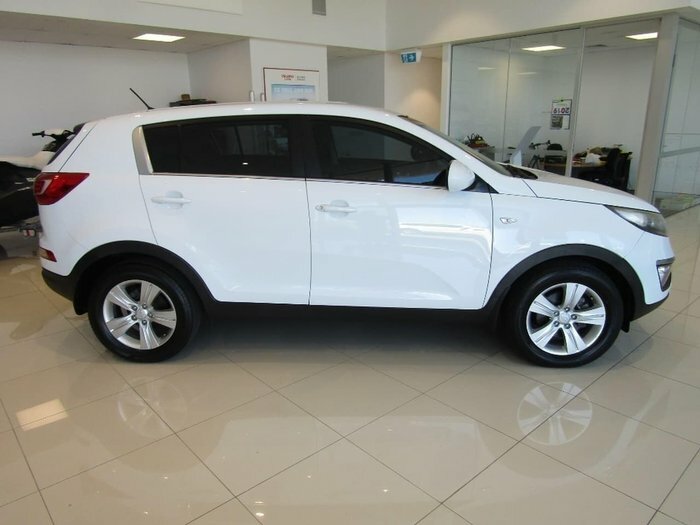 a beautiful kia sportage SUV, COME SEE WHY KIA IS AUSTRALIAS FASTEST GROWING BRAND THE PRICE IS NOW REDUCED Our drive away price includes allQld statutory and government on road costs, including registration andstamp duty. 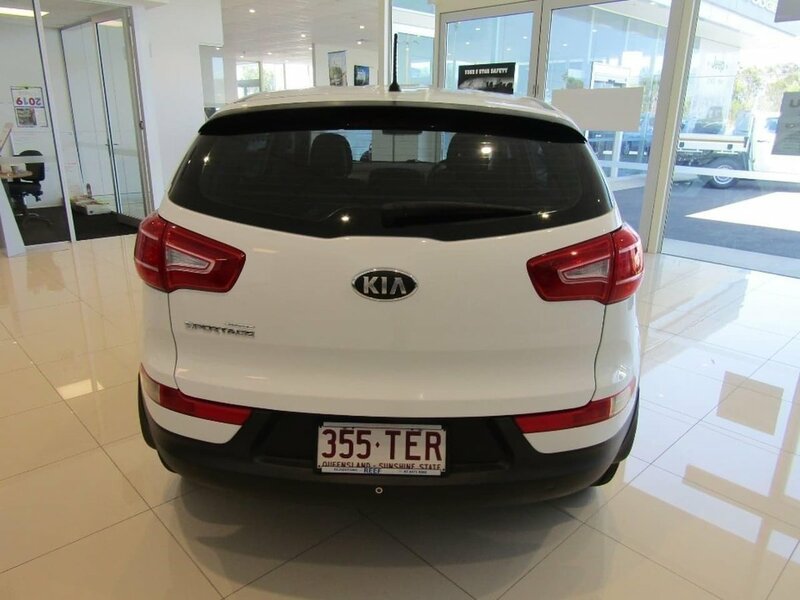 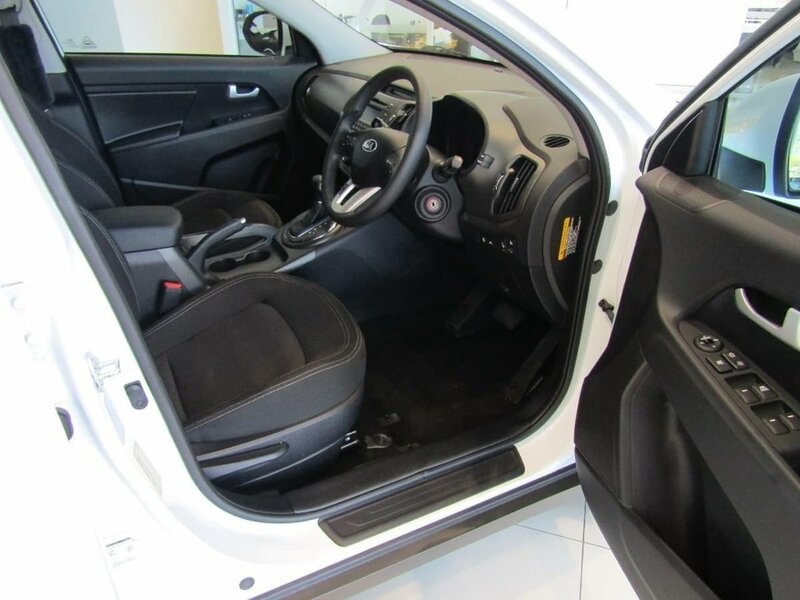 We are a Multi-Franchise Dealer that has been in business odealership groups, with dealerships in Qld, NSW and Victoria, our vehicles are aggressively priced to sell and include a 5 Year/175,000 Klm Warranty, and any applicable statutory warranties. 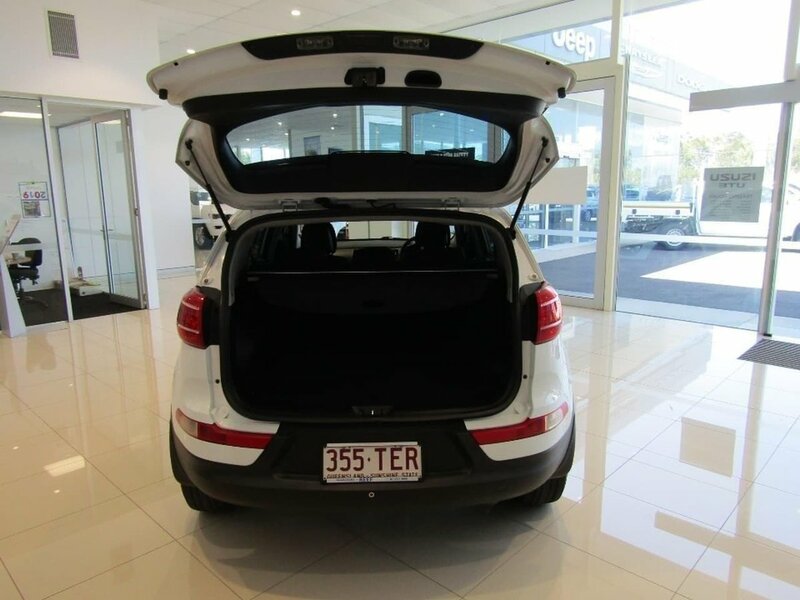 Located in Central Qld, we are only a short flight from Brisbane, or we can deliver to anywhere in Australia! With on-site accredited business managers, we can personalise a repayment package to suit your individual needs quickly & conveniently. 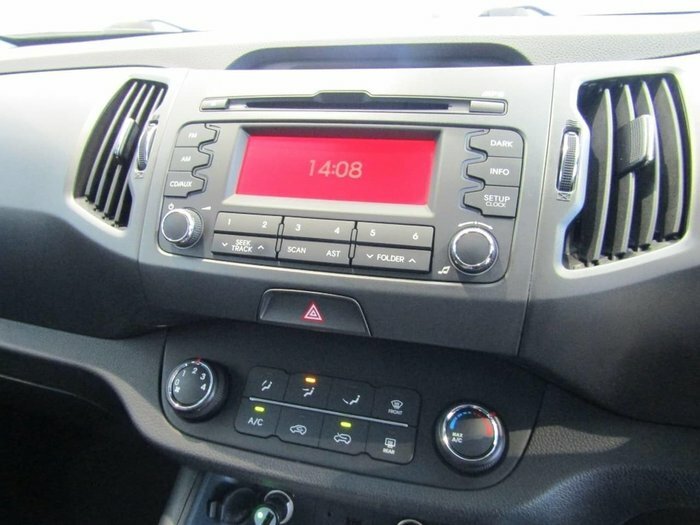 We can also provide you with an instant valuation on your current car. 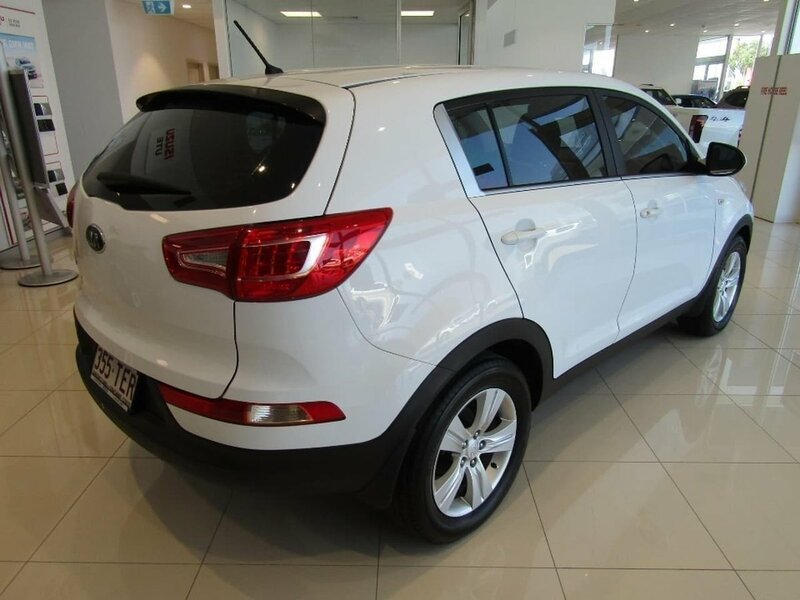 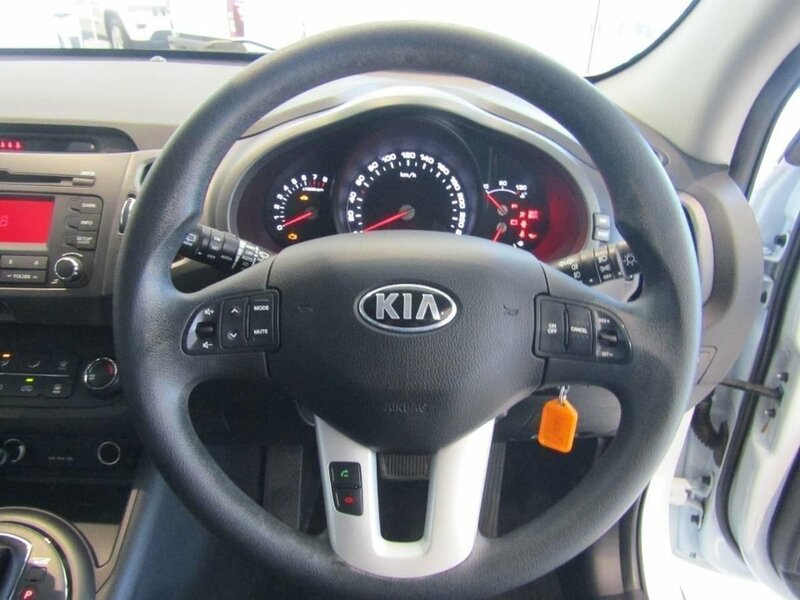 Come & book a test drive with us today and experience one of the best ways to buy a used car.